Compilation of some cute and funny gecko moments. 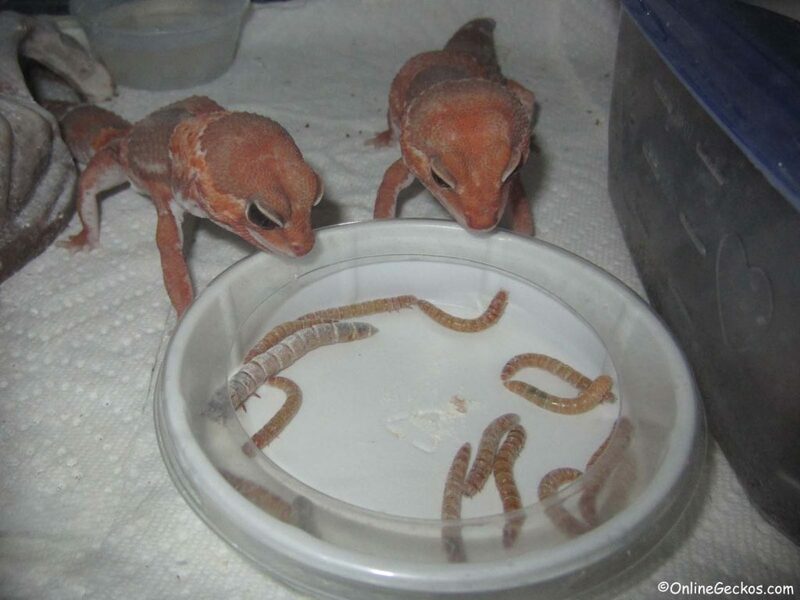 Cute leopard geckos and african fat-tails. 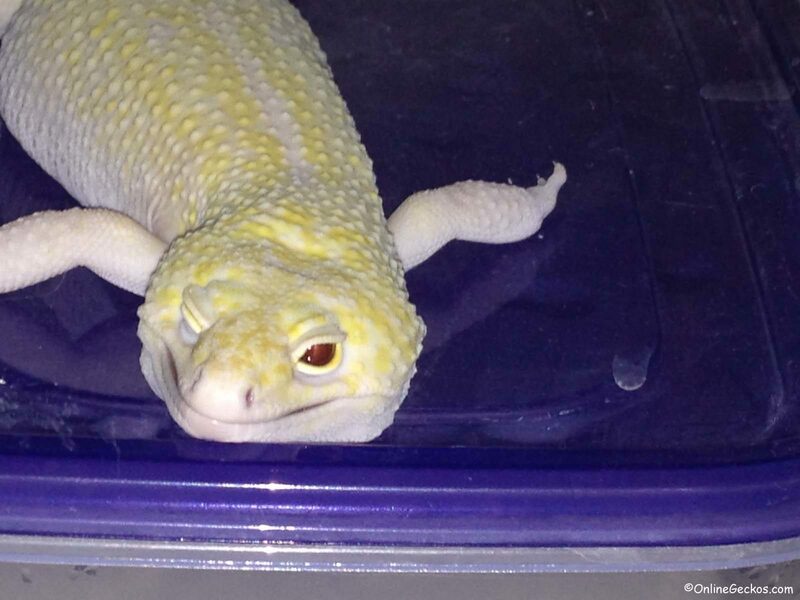 Cute funny geckos, pictures, and videos. In this hatchling update, we have many new hatchling pictures to share with you. 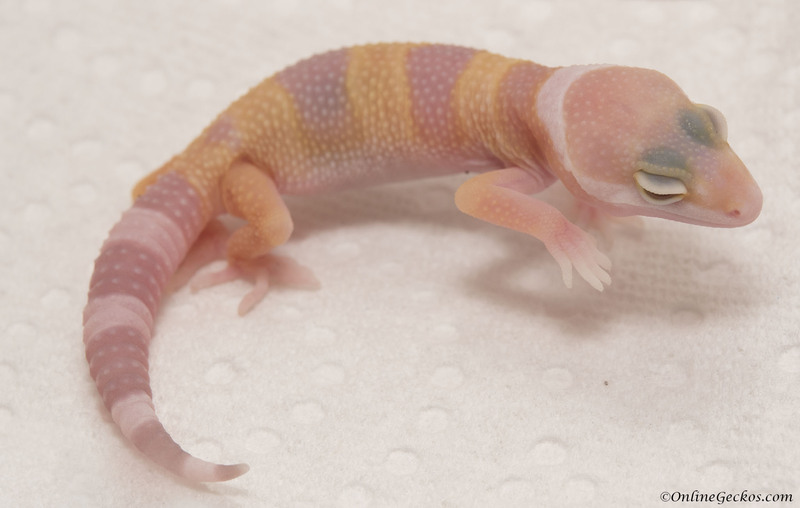 We are also planning on posting some 2016 releases and 2017 leopard gecko hatchlings toward the end of September and early October. 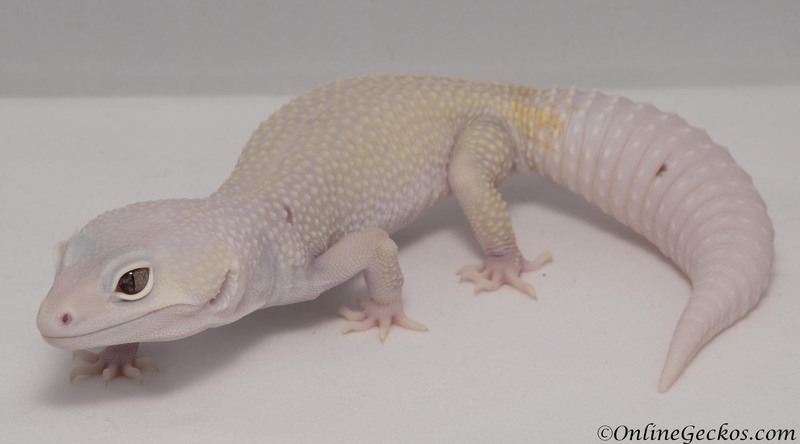 Please check our Available Leopard Geckos for Sale page for new geckos in the upcoming months. We’ve already posted a beautiful Bell Blazing Blizzard female for sale. Our hatchling racks are at near full capacity. 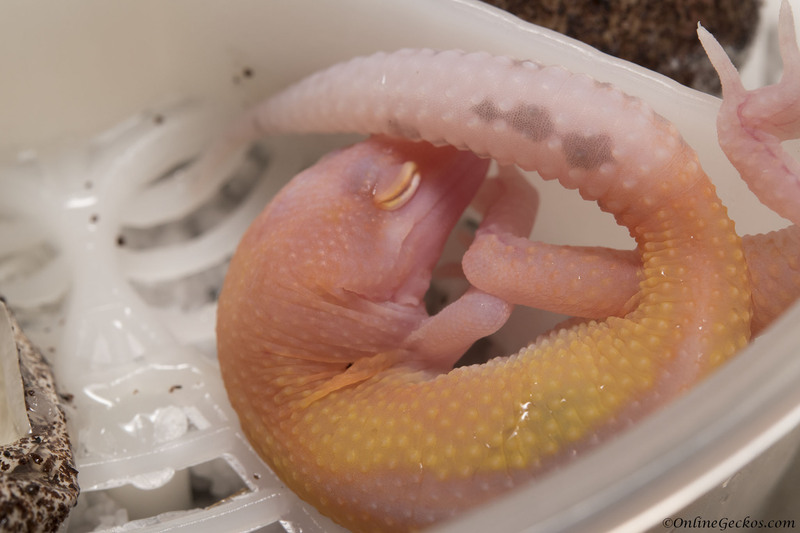 The way we handle new leopard gecko hatchlings is we leave them be and allow them to eat and grow for at least 2-3 months. These early months are crucial to their development and health. 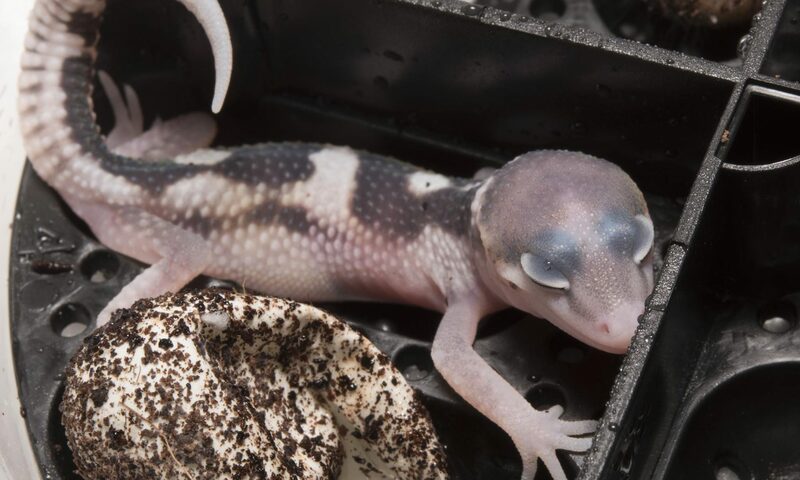 Gecko hatchlings that don’t eat well early on could develop metabolic bone disease (MBD), or other physical developmental issues such as being smaller and underdeveloped. 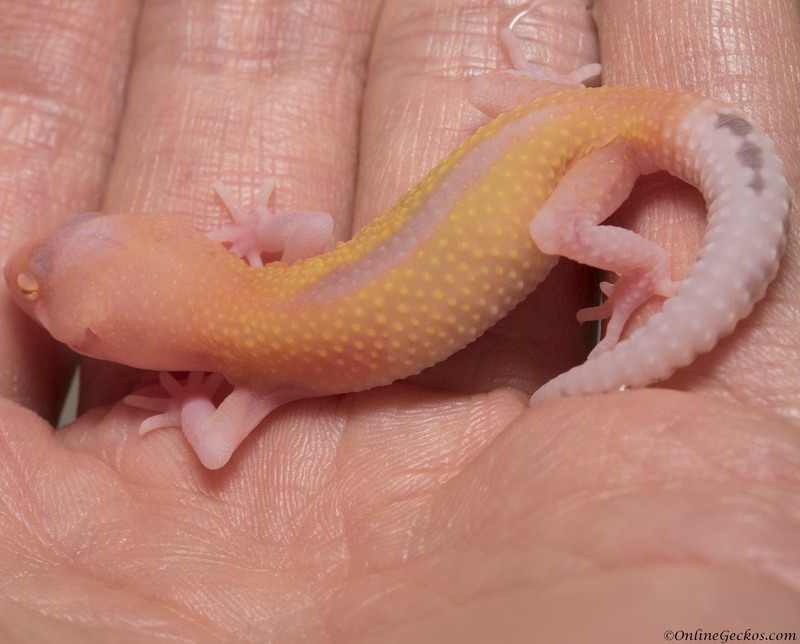 This is why even though we know people are eager to purchase these cute baby geckos, we do our best to not bother them too much during the first few months. Super Hypo Tangerine Carrot-tail Hatchlings Have Arrived! Our super hypo tangerine carrot-tail hatchlings of 2017 have arrived! 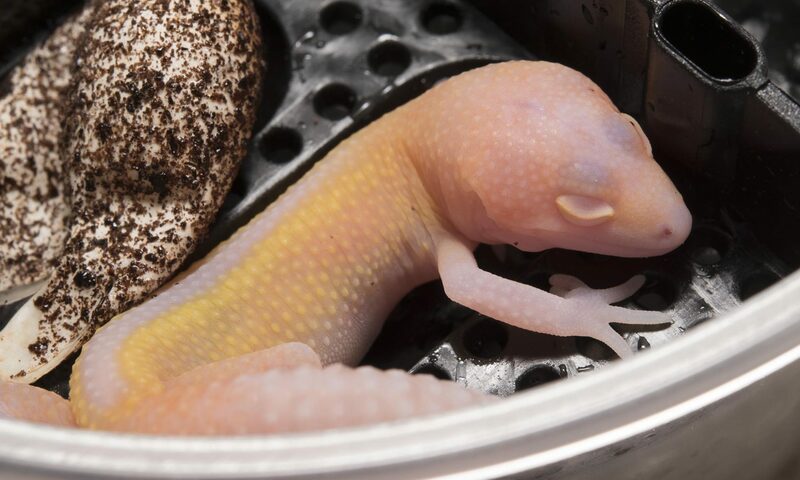 These two leopard gecko clutch-mates hatched within the same day. We caught one of them with just her head out of the egg, it was so cute. Initially we waited for awhile to see if she would come out of the egg on her own. When she didn’t, we took the opportunity for a photo shoot. Here’s a pic of this cute super hypo tangerine carrot-tail hatchling still in the egg, on the palm of my hand. And here she is right after she slipped out of the egg. 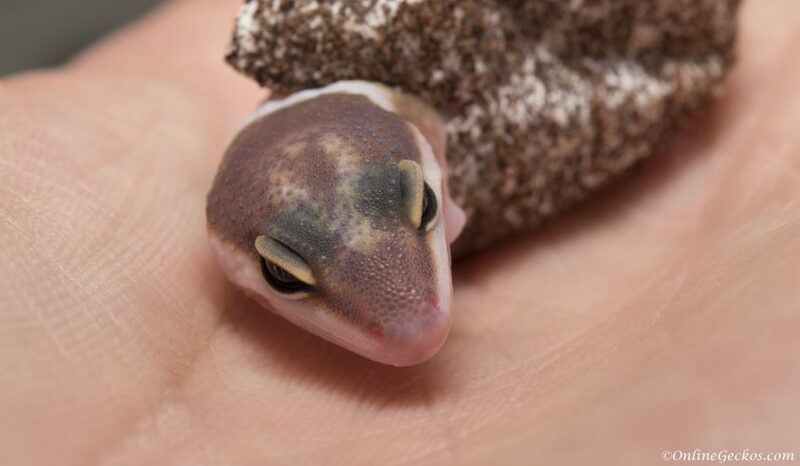 We have a beautiful, healthy leopard gecko hatchling! Right on schedule, the Radar hatchlings are here! 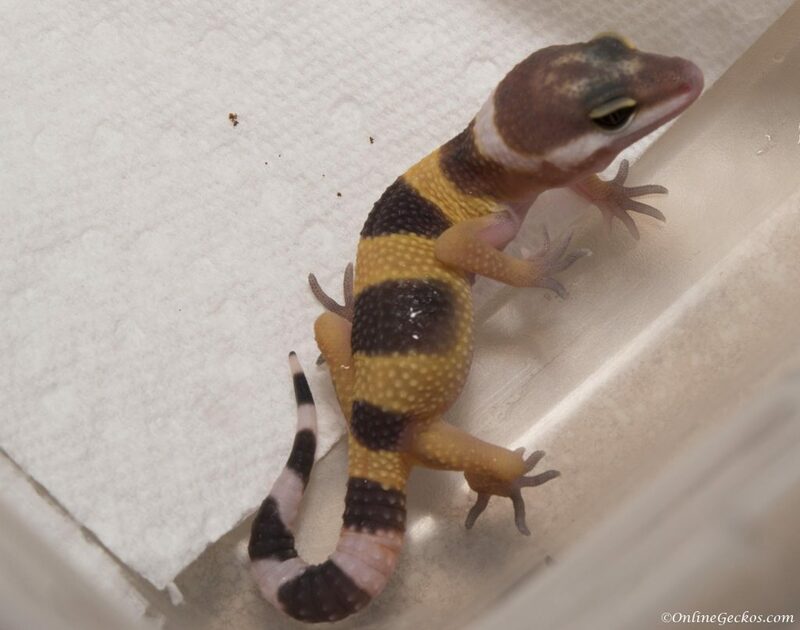 At OnlineGeckos.com, we were having a race to see whether our Tremper or Bell projects were going to hatch first. The eggs were laid roughly at the same time. 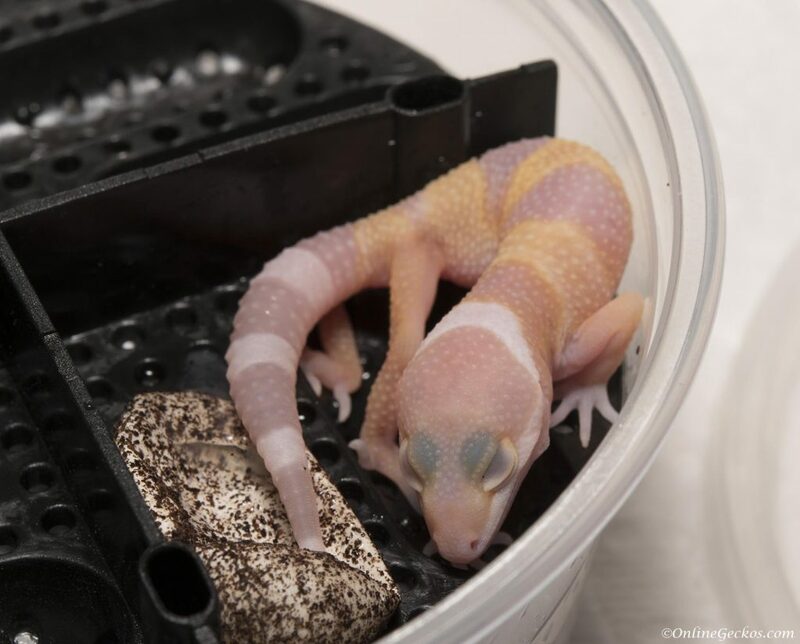 The Tremper projects won as last week two beautiful super giant leopard gecko hatchlings were born. Once that happened, we knew the Bell albino projects were coming next. These are not clutchmates (one male one female), but they share similar traits as both are from the same parents. You’ll notice the very distinct reverse stripes down their backs. This is a trait passed down from our male breeder, Kronos. We absolutely love the reverse stripes, and we breed for it specifically. 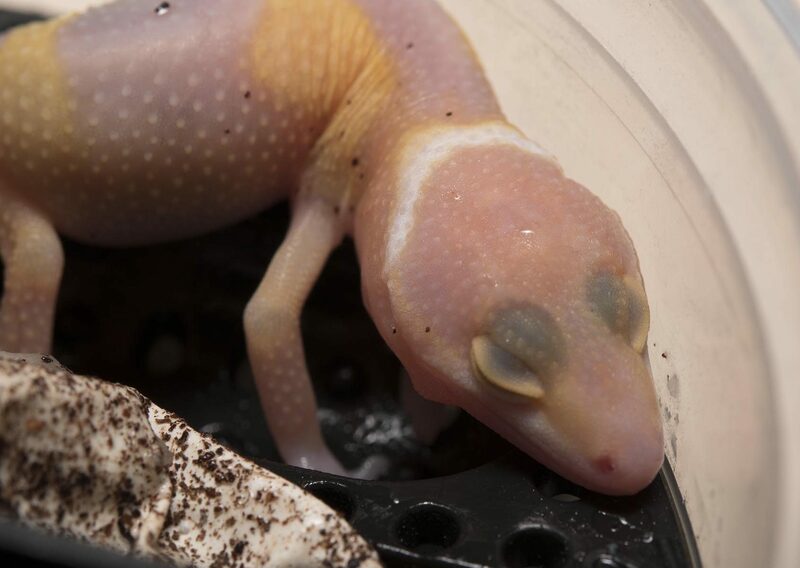 Houston, the leopard gecko hatchlings have landed! Our first leopard gecko hatchlings of 2017 are finally here. 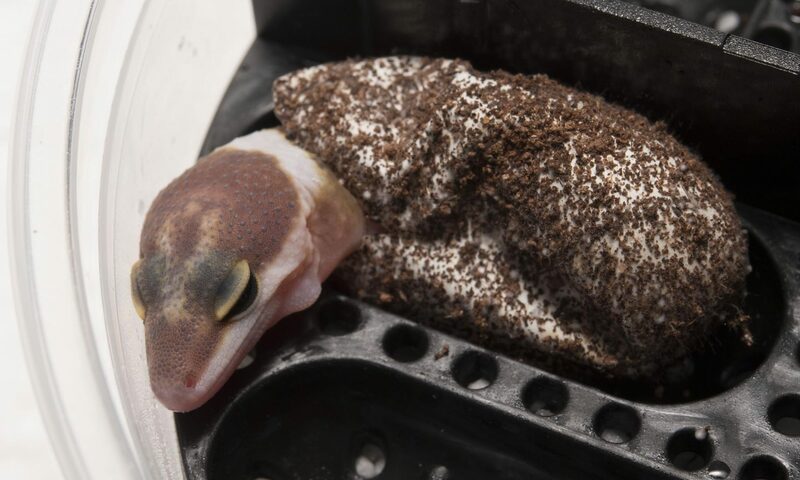 We’ve been waiting patiently, with fingers crossed, for these beautiful leopard geckos to hatch. It takes roughly 65 days for females incubated at 80-82 degrees to hatch, so it has been awhile. We weren’t quite sure whether our Tremper projects were going to hatch first, or our Bell projects. Their eggs were laid at around the same time. Looks like the Tremper projects beat the Bells this time. We also have Rainwaters, Snows, and Tangs but they were laid a bit later. These are clutchmates, born less than 24 hours apart. 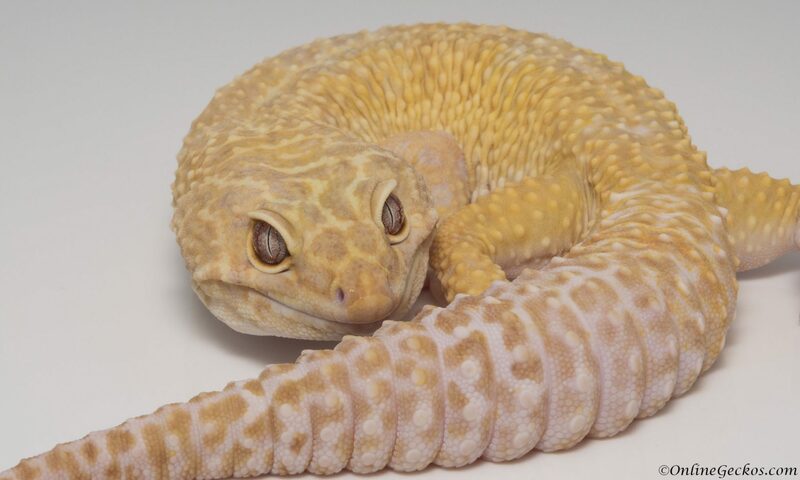 Their parents are two huge super giants; father a super giant extreme emerine, mother a very large super giant tremper sunglow. We can’t wait to see how these hatchlings will mature. They look like little Giants, and they are already eating 2 days after hatching! Of course now that these have hatched, we know the Bells are coming next. Stay tuned, we’ll keep you updated! 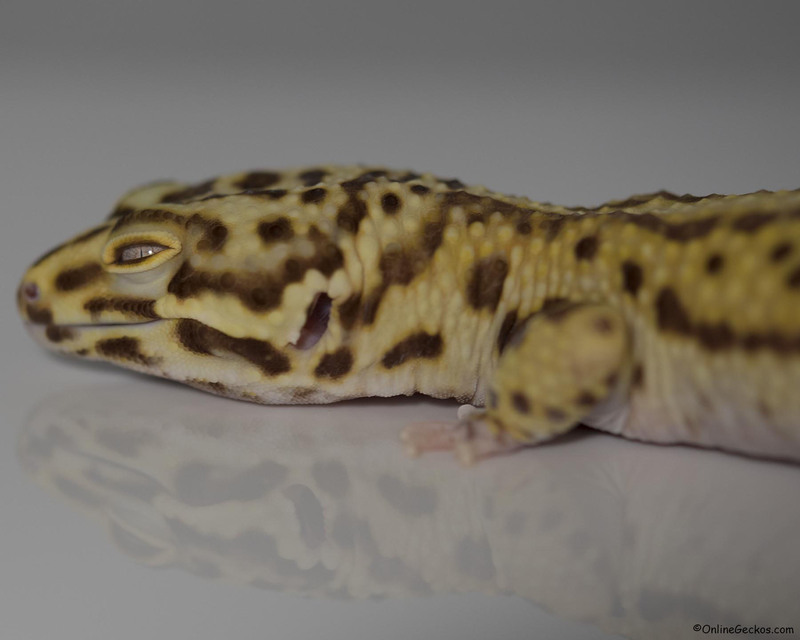 Cute Funny Geckos – Sleeping Ares…Or Not? 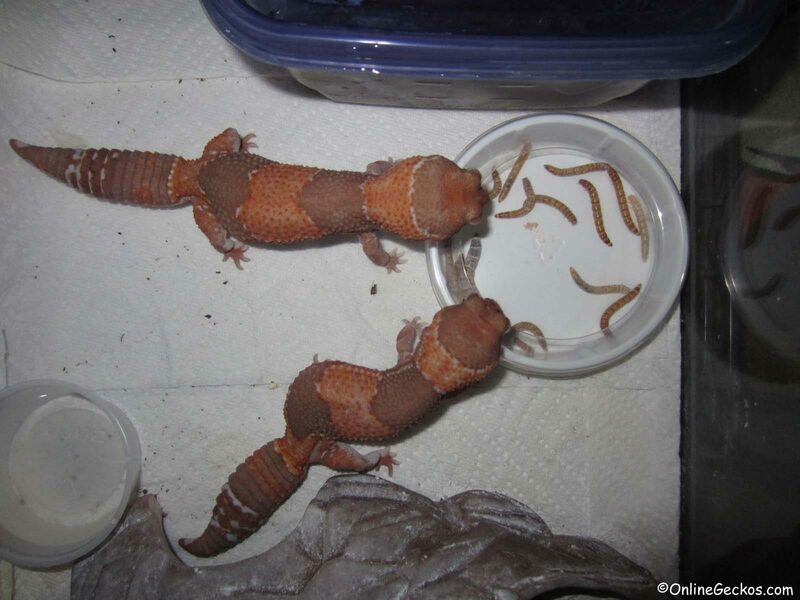 These are two super cute geckos, caramel albino african fattails, during feed time. Can you just imagine what they are saying?